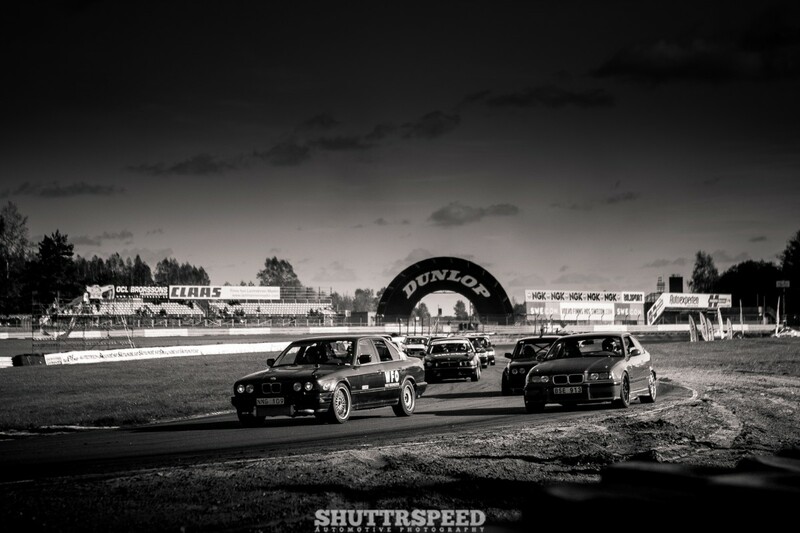 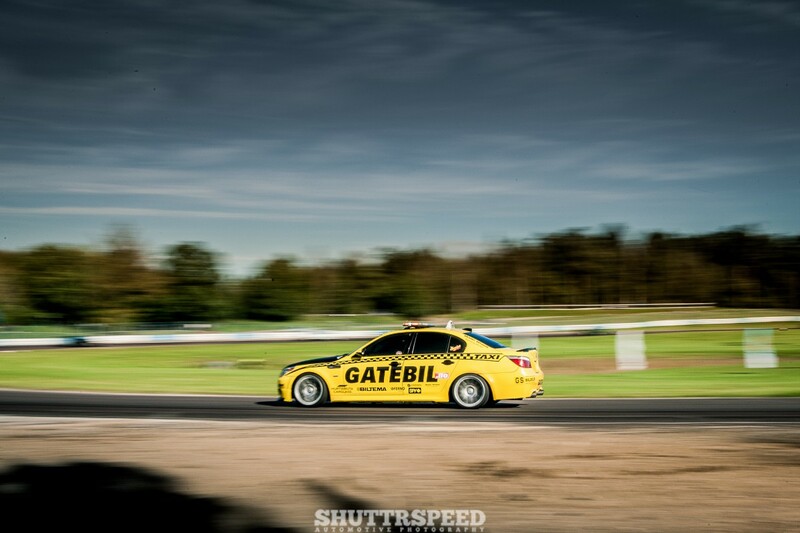 In this film you get to meet Henrik Frisak, who is technical responsible for the GATEBIL festivals. 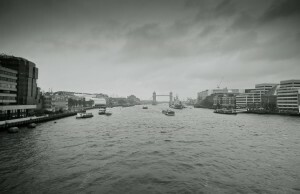 The film was shot in Sept. 2014. 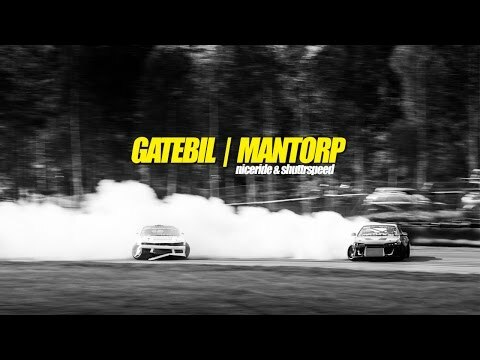 Henrik talks about what started Gatebil and how it went. 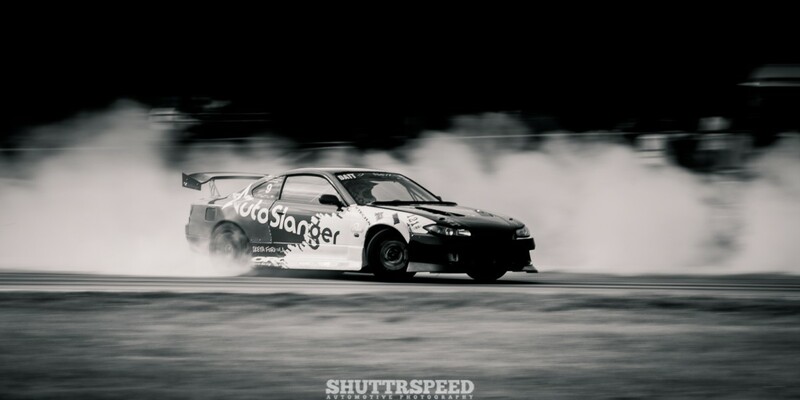 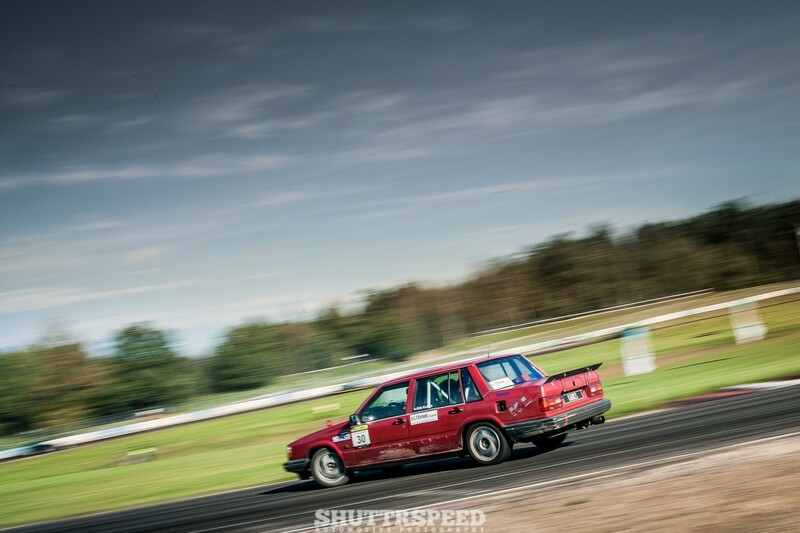 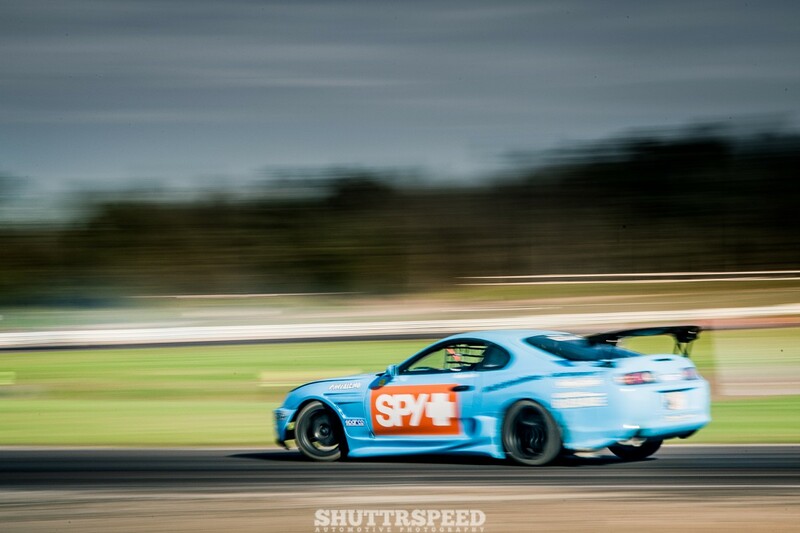 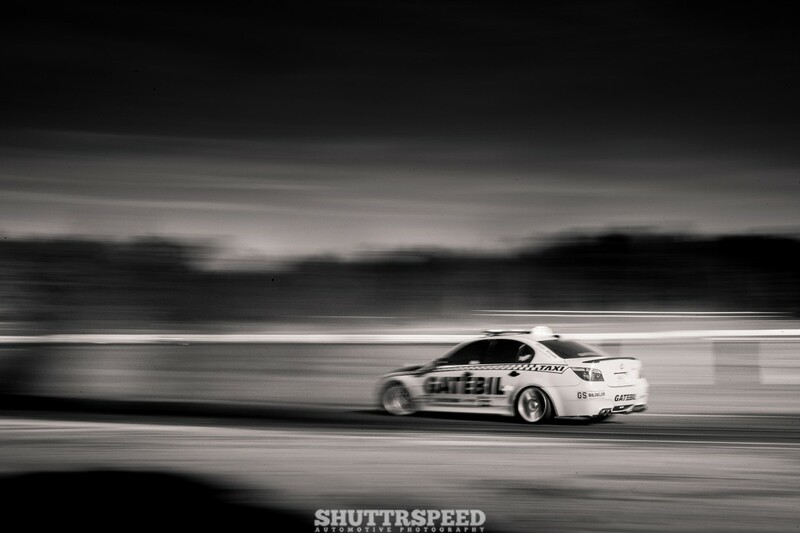 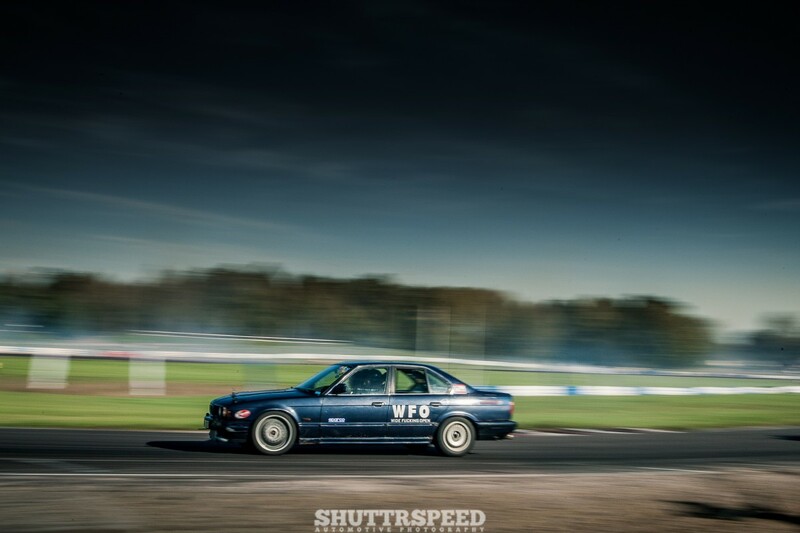 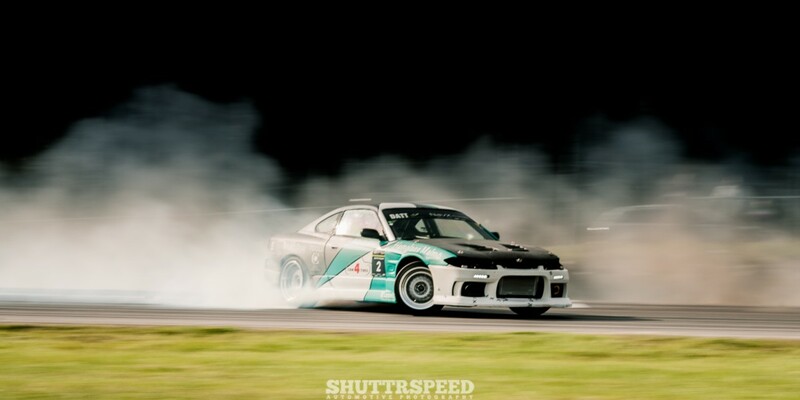 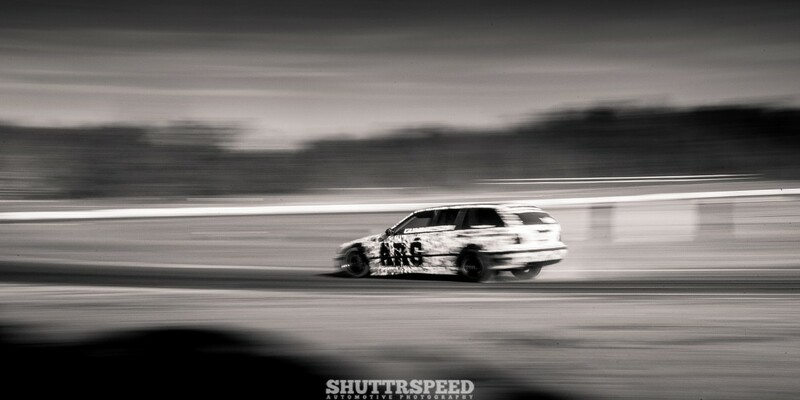 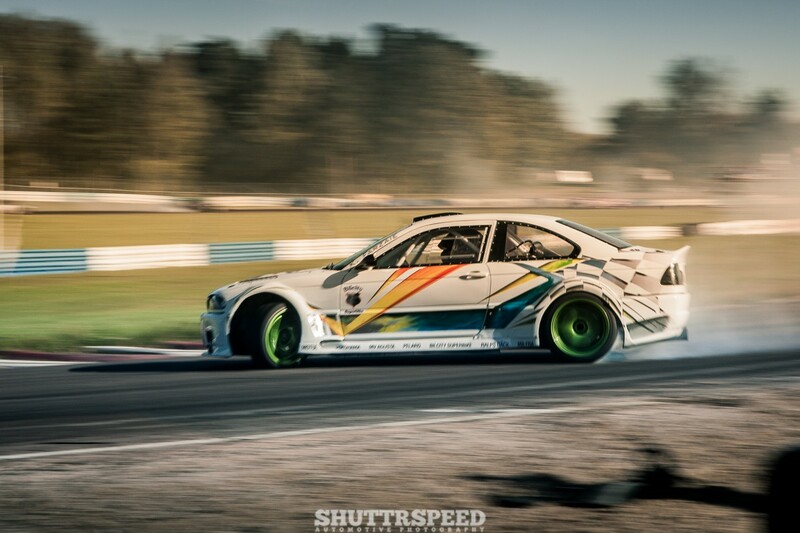 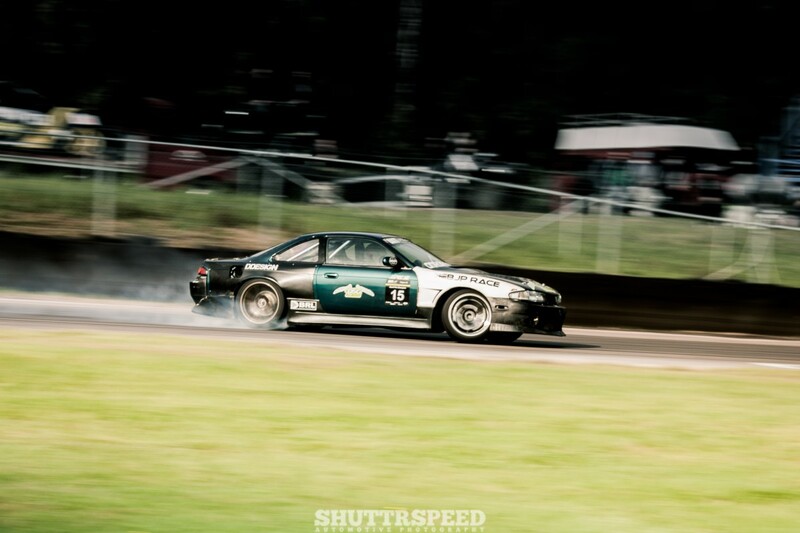 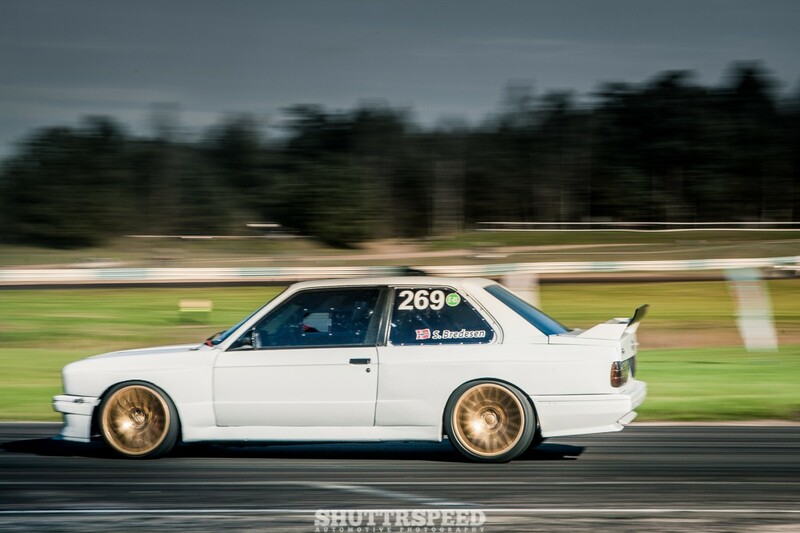 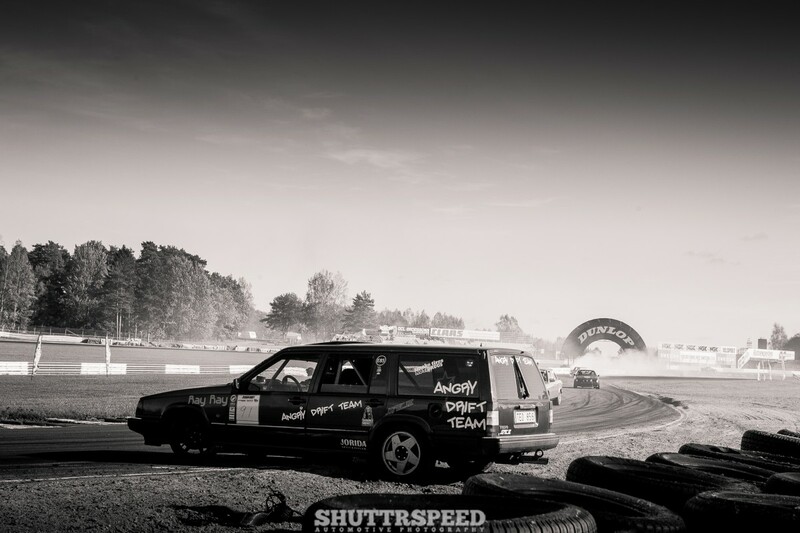 We see some action from the finals of the Scandinavian drifting serie DATT. 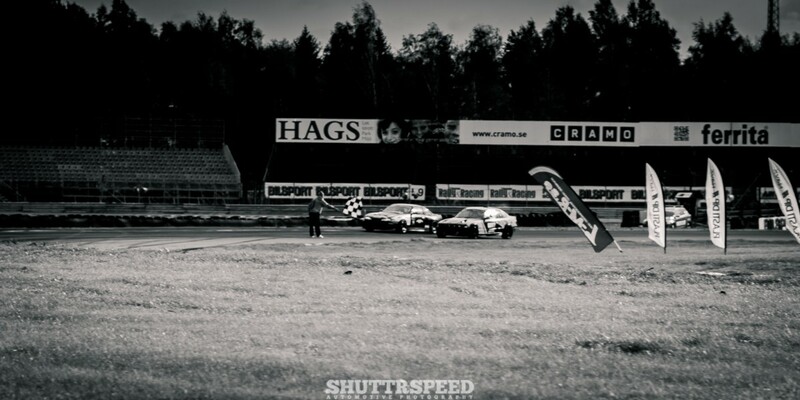 With Danish driver Jimmi Hansen as runner up. 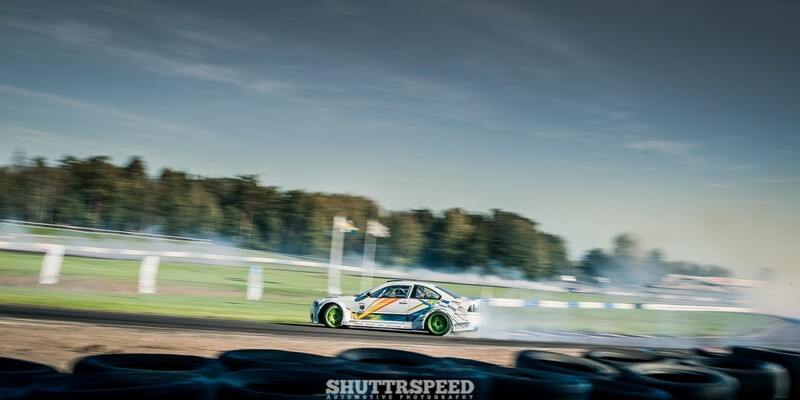 The event on Mantorp park is different from some of the other events. 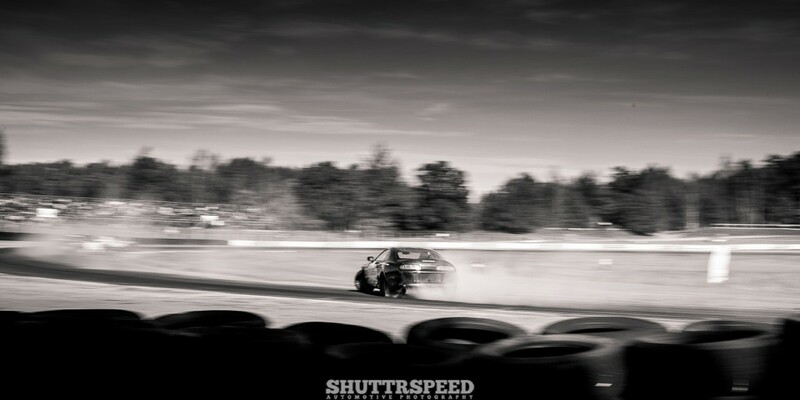 It’s more about racing and less about party and beers. 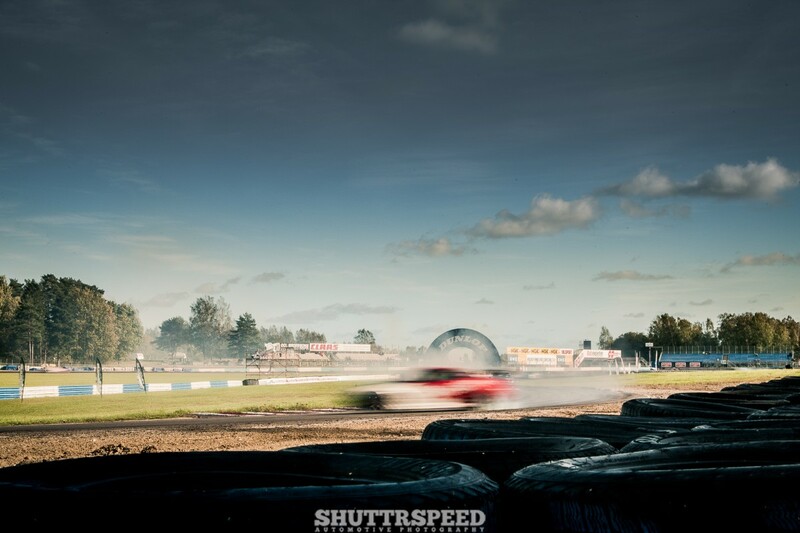 Over 500 drivers attended these two last days of racing in the 2014 season.